What if your construction company had a sudden crisis, such as a key manager leaving suddenly, a death or injury, or other sudden changes that negatively affected your project plans? Interim short term management services for construction projects have been utilized for decades for just these types of situations. Its major benefit is that you can have experienced construction managers brought in during these emergency situations, all within just days if necessary. The company can promptly hire the appropriate specialist that is needed for the specific problems that are being encountered. If you went the hiring route, it could take months to find the right person and your project could be stalled or suffer tremendously. And, according to Lyle Charles, new hires may not be immediately prepared to take on the challenges involved as a crisis specialist. Construction consultants are also invaluable as they are experts who apply their knowledge to help guide contractors, owners, architects and other trade specialists involved in the project through the inevitable challenges they will face. They can assist with contracts, change orders, scheduling, construction reviews, and many other vital aspects of the process. Construction claims and disputes also occur frequently, and expert advice is often needed to resolve them. Construction claims managers can be brought in to quickly analyze and evaluate claims. 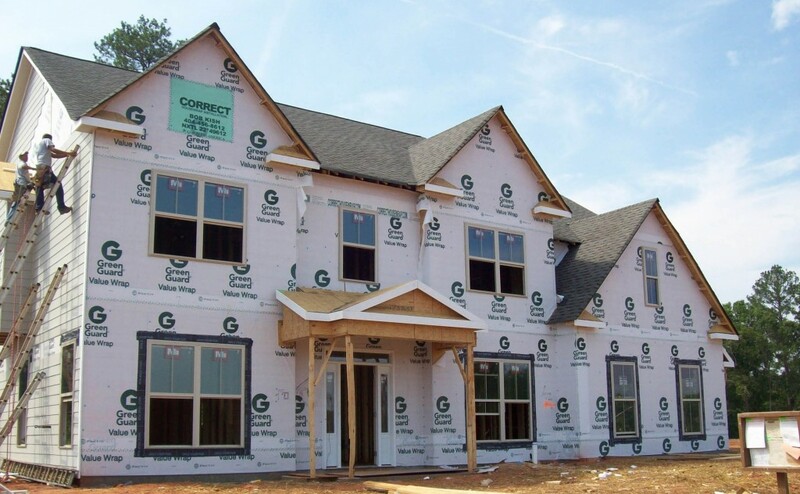 If necessary, they can take care of the construction claim preparation, present the claims, or negotiate disputes. This can be invaluable to preserve the project funding and continuation until a satisfactory resolution is reached.